 Home › Politics News › How True Is Kwara State Governorship Candidate In Certificate Forgery Mess? How True Is Kwara State Governorship Candidate In Certificate Forgery Mess? 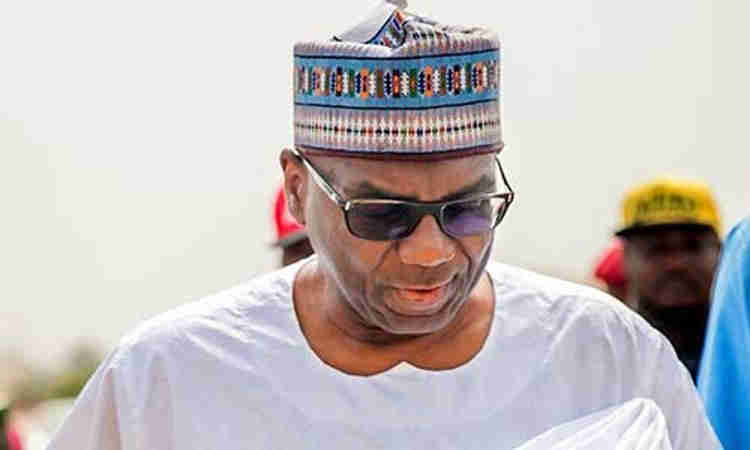 All Progressives Congress in Ilorin on Saturday following the tidbits that ensued online that the governorship competitor of the party, Abdulrahman Abdulrazaq, purportedly exhibited a fake WAEC declaration to the Independent National Electoral Commission for the March 2 governorship election. 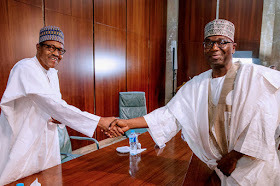 Though both the state branch of the APC and the media aide to the governorship candidate, Mr Rafiu Ajakaye, dismissed the allegation as fake news, The Punch correspondent in Ilorin observed that two programmes earlier scheduled by the party’s executives were either cancelled or postponed. It was gathered that a press conference organised by the Committee on President Mohamadu Buhari’s campaign visit to Kwara State on Monday scheduled to hold at the new secretariat of the party at the GRA, Ilorin at 11am was postponed indefinitely via the party’s Whatshap message. Another programme where the party was to receive decampees from the PDP and other political parties was cancelled outright by 10.30am shortly before its commencement. The State Publicity Secretary of the APC, Folaranmi Aro, who described the story of the alleged certificate forgery as untrue explained that the press conference was postponed because members of the state campaign committee were yet to conclude their meeting. He said, “The state committee on the visit of President Buhari met this morning, but we could not conclude our meeting. We are going to meet again at 1pm today and if we can conclude our meeting, we will call you either by 3pm or 4pm today,” he said. Also, Abdulrazak’s media aide, Ajakaye, described the news story as untrue, adding that his principal submitted genuine documents to INEC. He said, “The media may note that Abdulrahman Abdulrazaq was prequalified and indeed contested elections in 2011 and 2015 with the same genuine WAEC results.